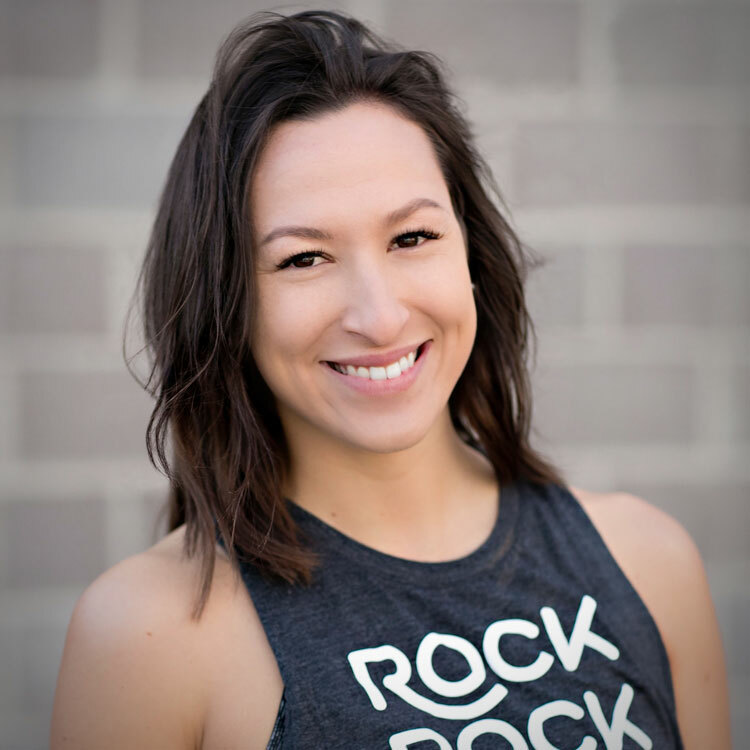 A Bay Area native, Cassie became a long time RockSalt client after getting instantly hooked on the addictive, music-driven workouts. With a background in business administration, marketing, and events, Cassie oversaw an Instagram takeover/makeover for RockSalt and since then has officially joined the team. In addition to being the voice of RockSalt’s Instagram, she serves as the studios’ Events Manager and also selects and designs the RockSalt apparel and merchandise.